Pickford offers an array of Flowserve Worcester Ball Valves in designs such as reduced bore ball valves, full bore ball valves, flanged ball valves and three-piece ball valves with a large variety of special application builds to suit specific requirements. Our Flowserve Worcester Ball Valves are available for sale in Western Canada - Alberta. Contact us today for your Flowserve Worcester Ball Valve solution requirements. CRN’s for Canada. Flowserve Worcester Ball Valves offer a vast array of options in a multitude of available tailored designs – reduced bore ball valves and full bore ball valves, flanged ball Valves and three-piece ball valves including cryogenic ball valves, API 608 ball valves, full port ball valves, reg port ball valves, and wafer ball valves. Some special applications include; fertilizer ball valves, high temperature ball valves, high pressure ball valves, ammonia ball valves, brackish water ball valves, butadiene ball valves, caustic ball valves, cavity filled ball valves, chlorine ball valves, CO2 ball valves, control ball valves, corrosion resistant alloy ball valves, cryogen ball valves, cryogenic ball Valves, detergent slurry ball valves, distilling ball valves, diverter ball valves, DPE ball Valves, Dyn-o-Miser ball valves, Dyno Miser ball valves, energy ball valves, EPA ball valves, fire safe ball valves, food grade ball valves, food service ball valves, hydrogen ball valves, low temperature ball valves, mixer ball valves, Monel ball Valves, Monomers ball valves, nace ball valves, natural gas ball valves, nickel alloy ball valves, nickel base ball valves, oxygen ball valves, pharmaceutical ball valves, potato ball valves, purging ball valves, steam letdown ball valves, steam peeling ball valves, styrene ball valves, WSP ball valves, gas ball valves, vacuum ball valves, series 50 ball valves. 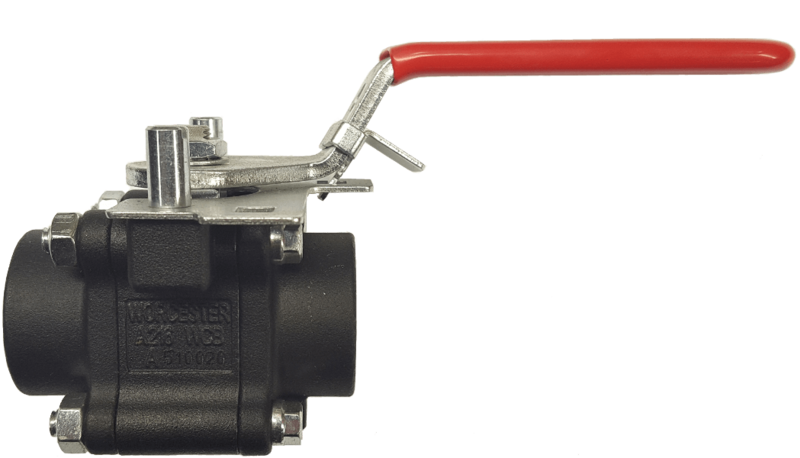 Flowserve Worcester Controls Series 44 three-piece ball valves, have been for many years, the most respected design in the industry. With a full range of configurations, they can meet most customer needs. Flowserve Worcester Cryogenic Ball Valves offer high performance for intermittent and continuous flow applications with temps to -425°F. They are the quality solution for applications involving all types of cryogens: LNG, oxygen, hydrogen, methane, ammonia, nitrogen, fluorine and deuterium. Flowserve Worcester offers three-piece ball valves, two-piece ball valves and one-piece ball valves for services requiring API 607, such as downstream refineries and chemical companies. Available API 608 option, and is fully tested to API 598. 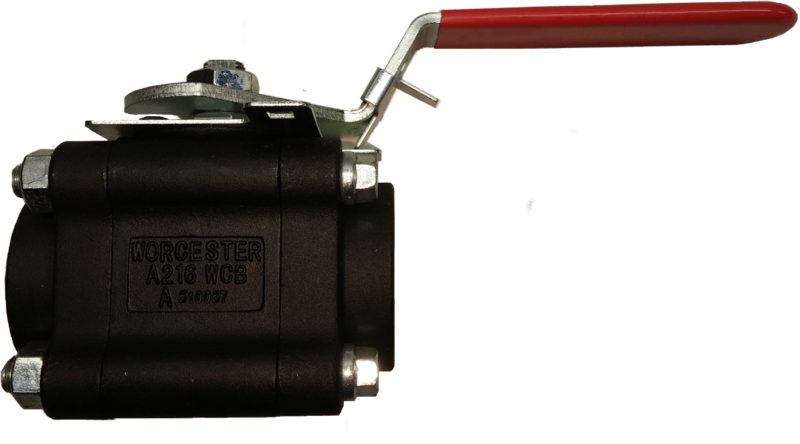 Flowserve Worcester resilient-seated high performance ball valves capable of up to 6000 PSI and temperatures to 450°F. Excellent for hydraulic and other high-pressure systems. Pickford offers the McCanna top entry ball Valve (previously know as Hills McCanna or Hills Mac). The McCannaseal is the original top entry wedge seated ball valve. The Flowserve McCanna top entry ball valve has proven itself successful in over 50 years of local Alberta severe service applications. The Flowserve McCanna top entry ball valve offers a large variety of special application builds to suit specific requirements. Our Flowserve McCanna top entry ball valves are available for sale in Western Canada, Alberta. Contact us today for your Flowserve McCanna top entry ball valve solution requirements. CRN’s for Canada. - Special alloys and customized solutions are available for abrasive and corrosive applications. 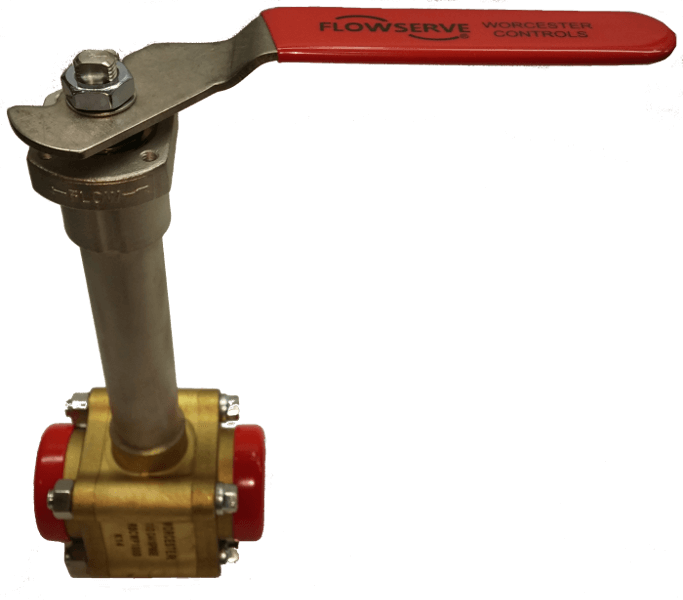 The Flowserve McCanna Top Entry Ball Valve offers highly durable and greater performance in low temperature applications through a unique cryogenic design that lowers fugitive emissions, provides leakage resistance and adheres to fire safety standards. Floating or trunnion design for inline maintainability, wedge seat design for less wear and longer life, stem seal design complying to ISO 15848 Fugitive emission requirements, and a special low-torque cryogenic seat profile. • where you were not able to start up or finish the project. Wouldn’t you like to start up your project or plant without risking costly down time or penalties? That is where we step in. We can help. How? Through Pickford Red Point offers Custom Valves, High quality tailor-made valves from Holland. Emergency valve solutions and Fast track delivery Valves. Special material valves and special design valves. Our Red Point Ball Valves are available for sale in Western Canada - including British Columbia, Alberta, Saskatchewan, Manitoba, as well as Eastern Canada. CRN’s for Canada. Contact us today for your Red Point Ball Valves solution requirements. Red Point’s ball valve size range from 1/2” up till 16” and in pressure classes 125-4500 lbs (PN6-PN400). Any Alloy, Titanium, Hastelloys, Duplex, Super Duplex, Nickel Alloys, Carbon steel, Stainless Steel etc., CNC machined from solid bar stock. Red Point Alloys valves offers Custom Valves, High quality tailor-made valves, Emergency valve solutions, Fast track delivery Valves, Special material Valves and special design valves. Next to stainless and carbon steel, Red point manufactures valves in special materials such as titanium, nickel alloys, HASTELLOY®*, INCOLOY®, MONEL®, Alloy 20, AL6XN, super-duplex, corrosion resistant alloys and urea grade materials. We have a variety of materials and alloys in forged to shape geometry on stock. These valve body forgings have integral flanges and are available in different material grades and are independent from minimum order quantities. Red Point can manufacture that one specific valve you need so urgently within days. Because of the international specifications, the broad knowledge of material sourcing and technical ability to manufacture special valves, Red Point is a highly appreciated supplier to a large variety of industries. Our international network of customers and local trading houses also enables Red Point to serve the end-users anywhere in the world. 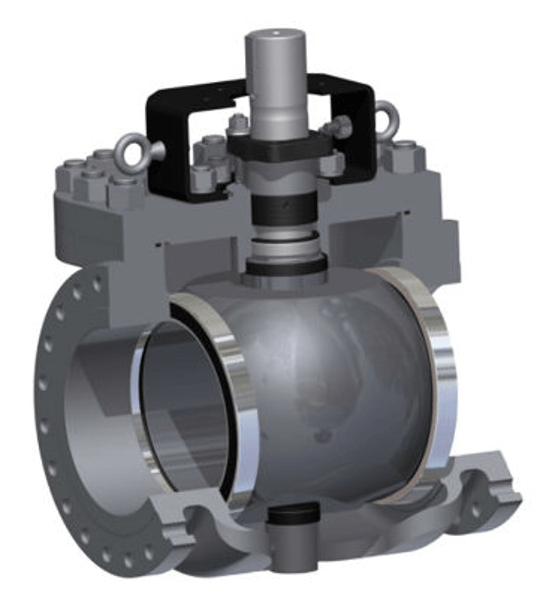 AMPO POYAM Ball Valves are the ideal valve for perfect sealing requirements; shutoff applications such as tie-ins, maintenance isolations, line closure, etc. AMPO POYAM has been involved in many large international projects supplying special design and highly engineered Cryogenic ball valves, high temperature ball valves, high pressure ball valves, Fully welded ball valves, and Slurry ball valves for more than 30 years. CRN’s for Canada. 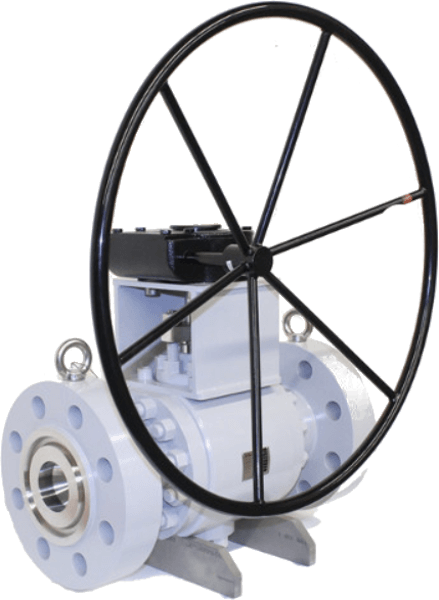 Our AMPO POYAM Ball Valves are available for sale in Western Canada - including British Columbia, Alberta, Saskatchewan, Manitoba, as well as Eastern Canada. Contact us today for your AMPO POYAM Ball Valves solution requirements. SIGNIFICANT CHARACTERISTICS: AMPO POYAM VALVES manufactures cryogenic ball valves and metal seated ball valves for high temperature applications and severe service applications. Special coatings can be applied for any internal part in contact with fluids, depending on your needs. A major advantage is that AMPO POYAM has its own onsite foundry for its product - Assuring better quality assurance and quicker delivery. AMPO POYAM provides a fully in house manufacturing process with their own foundry. AMPO strives to provide the best solution for each project. AMPO POYAM has one of the widest valve ranges of the market: ball valves, gate valves, globe valves, check valves, lift plug valves, switch valves, coker valves, slurry angle valves and butterfly valves. Cast materials are produced under strict quality controls at the AMPO foundry. Ongoing control is the key to our quality and success, starting with castings from one of the world’s leading valve foundries, through to a product finished and tested to any specification, all within Ampo’s own facilities. 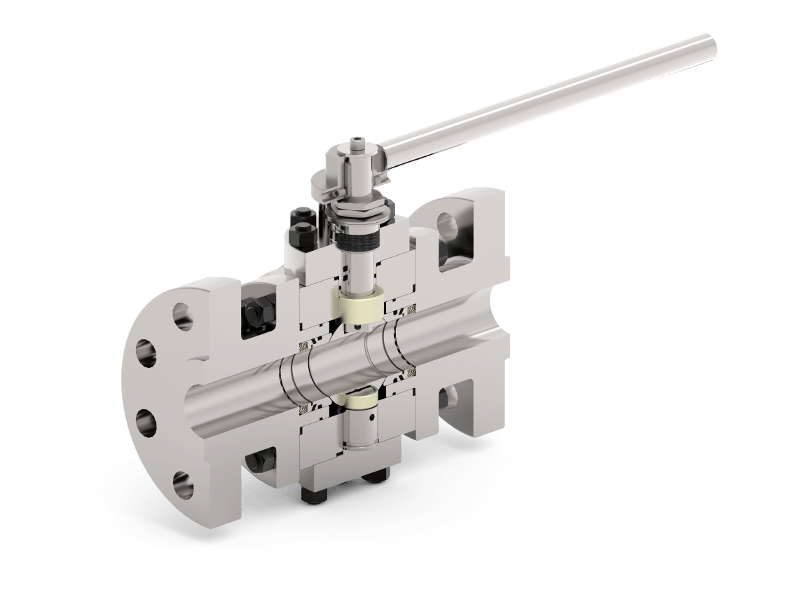 From our AMPO POYAM VALVE product line we utilize an international leader in the design and manufacturing of engineered valves for the most severe applications and industries. Maximum care of our customers, suppliers and the environment. KACE Ball Valves specialize in designing ball valves for the most demanding applications such as High Temperature ball valves, Abrasive ball valves and High Cycle ball valves. Our valve range is to 48"; ANSI Class 150Lb -2500Lb with temperatures from - 120℃ to 650℃ Celsius. 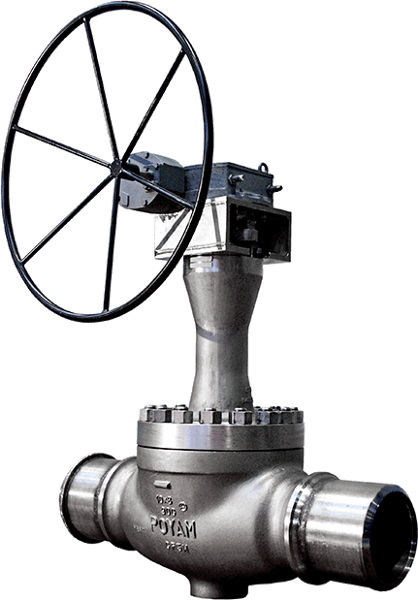 Designs include Catalyst ball valves, Injection ball valves, Metering ball valves, Cryogenic ball valves, Custom ball valves, Specialty ball valves, Flanged: Three-Way ball valves, Floating ball valves, High-Purity ball valves, Metal Seated ball valves, and Threaded: 2-Way ball valves, for more than 30 years. CRN’s for Canada. Our KACE Ball Valves are available for sale in Western Canada - including British Columbia, Alberta, Saskatchewan, Manitoba, as well as Eastern Canada. Contact us today for your AMPO POYAM Ball Valves solution requirements. KACE Ball Valves - From the smallest application to entire installations, KACE Ball Valves can handle any job! KACE specializes in designing ball valves for the most demanding applications such as High Temperature, Abrasive and High Cycle. ....as well as special designs to special requirements. 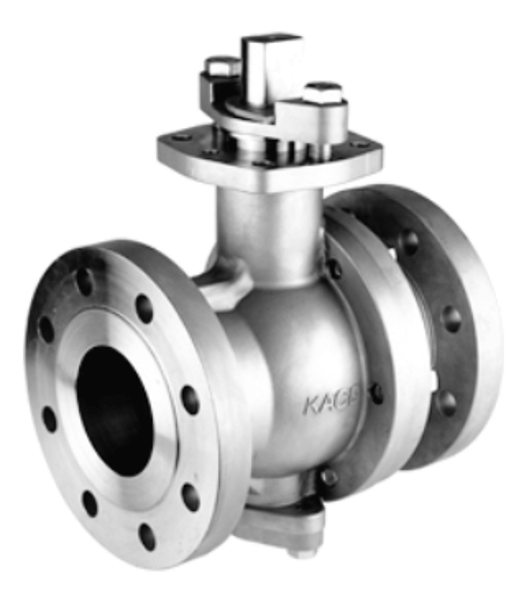 KACE specializes in designing valves for the most demanding applications such as High Temperature ball valves, Abrasive ball valves and High Cycle ball valves. Available materials include Carbon Steel, Stainless Steel, Duplex Stainless Steel, Alloy Steels, Nickel-based Alloys, etc. All KACE ball valves are designed and manufactured under the ISO 9001, CE and API Q1 quality control systems. KACE ball valves are third party certified to relevant fire safe standards. All KACE ball valves are strictly manufactured according to international standards and specifications, including: API6D, ANSI, DIN, and the international organization for standardization (ISO) and NACE. Our trained and qualified inspectors follow up and check every stage from raw material to shipment.